Have you been plowed lately? 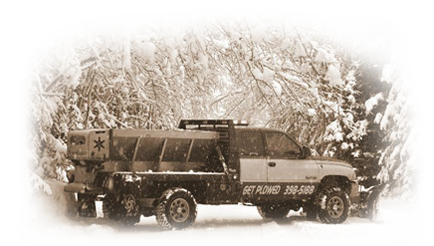 Get Plowed Sno-Removal has been serving the Central Peninsula with unrivaled quality and customer service since its establishment in 2007. We offer both commercial and residential services; available with annual contracts or unscheduled call-ins. Snow plowing, sanding, sweeping and snow removal services are available upon request! Call 907-398-5188 for a free estimate!